Our experienced consultants can run a bespoke coaching inset day in your school. Below you will find a list of our most enquired and booked inset days based around coaching in primary schools. To view other areas which our consultants have run inset days around or to find out more on our general inset/consultancy options click here. 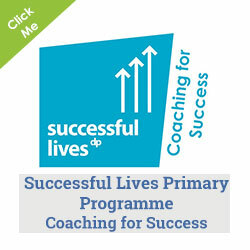 This one-day training is designed for head teachers and senior leaders in primary schools. The training provides delegates with the knowledge to embed coaching as a leadership style across the school. The content of the workshop looks into the principles and practical application of coaching. Its aim is to enable a school’s leadership team to implement a high performance coaching culture through the effective support and challenge of the whole school community. Underpinning the training are some important leadership messages about how coaching supports the four key areas of school life: leadership, behaviour, teaching and learning and attainment. 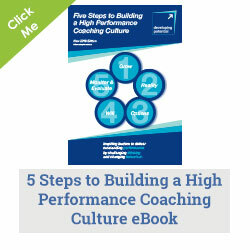 To introduce the 5 steps of implementing a high performance cultural across whole school. 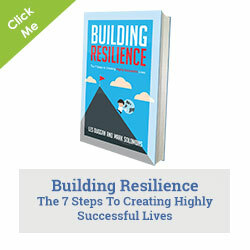 The above elements will be applied and woven together throughout the day to form a powerful template, which can be taken away and used in your school.